Intel has named Robert ‘Bob’ Swan CEO. 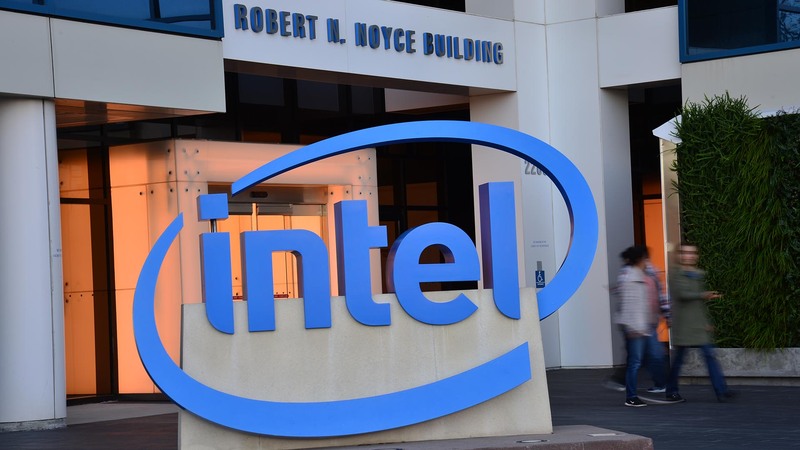 Yes, despite Bob’s initial resistance to holding the top job longer than he was required to in his role as interim CEO, Intel’s board has won him over with an offer he evidently can’t refuse. Either that, or it had absolutely no luck finding another suitable candidate for the job. 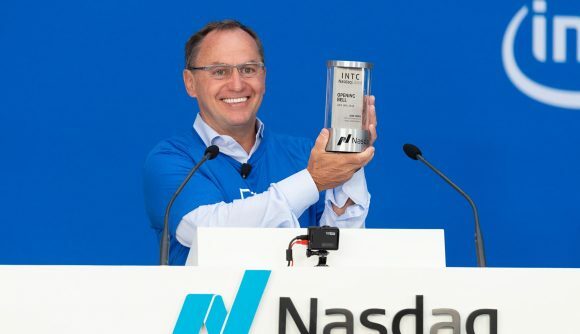 Since then, Intel’s board has been searching far and wide for his replacement, including beyond the company – even Apple’s hardware guru, Johnny Sruji, was reportedly considered for the job. All the while Bob Swan, the company’s CFO since 2016, took the company’s helm temporarily through one of its most turbulent moments: the 14nm undersupply. The board’s candidate search lasted over seven months, during which time Swan was reportedly uninterested in taking the position full-time. But Swan now joins the company as its CEO, despite early protests, making him the seventh employee to hold the position since the company was founded back in 1968 by Gordon Moore and Robert Noyce. Of these CEOs, two share the shortest tenure at seven years in the hot seat, so it’s likely that Swan will be sticking around for quite some time to come. Chip wars: Who makes the best CPU for gaming? The next few years really will be pivotal for Intel. And Swan doesn’t have it easy. As CEO, Swan will need to make significant headway on many of the challenges Intel faces as it faces a competitive and consolidating market. For starters: this mammoth laundry list of tasks. So after all that Intel’s board settled on the employee it had entrusted with the helm ever since the beginning. That’s actually a similar story to when Paul Otellini resigned in November, 2012, with COO Krzanich subsequently netting the CEO position in May, 2013. Swan will be one of the only Intel CEOs, barring the founders, not to hold the COO position prior to the promotion to the top job. As for Intel’s CFO position, Intel’s board will now begin another search to fill the now vacant position. Todd Underwood, VP of Finance, will be assuming the interim CFO role until the board makes its decision. Here we go again.